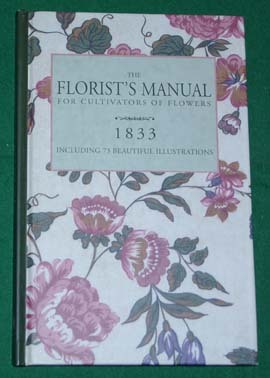 This is a valuable reference book for anyone with an interest in the flowering plants of the nineteenth century. It provides technical information, including the class and order of groups of flowers as well as some of the common names. The discussion covers the history of the flower, its blooming time or times, and the meaning of the flower. 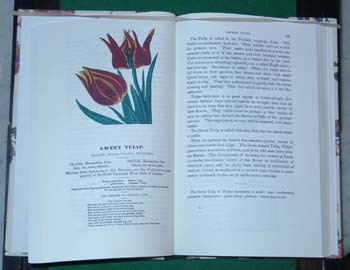 However, the most striking feature of the book is the reproduction of the color illustrations of the flowers which, in the original, were possibly lithographs. Besides the descriptions, the book is laden with advice for the different tasks involved in growing flowers, at least as far as that knowledge had progressed in the 19th century.